Introducing ICONA Condominiums at 3201 Highway 7 in Vaughan, next to Highway 400 & Highway 7. 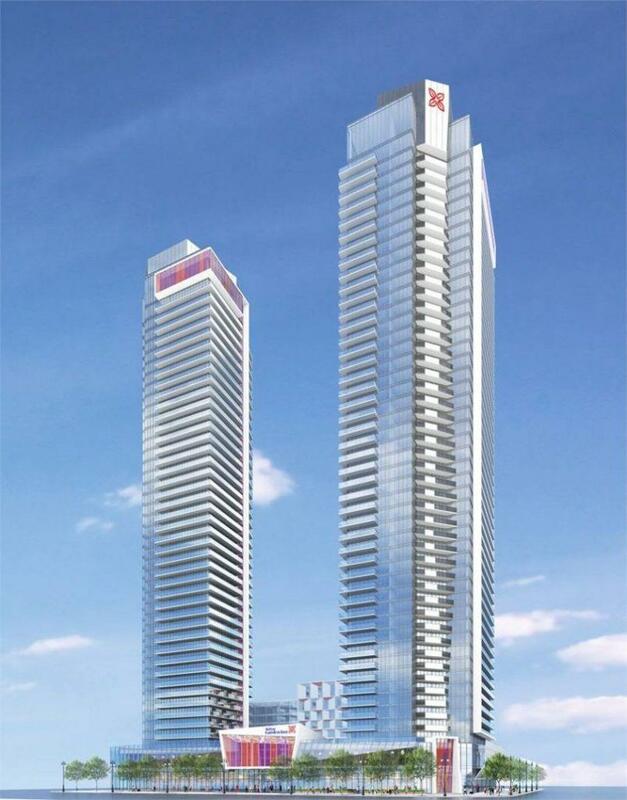 Located in the new Vaughan Metropolitan Centre, steps to the new subway terminal, ICONA will be comprised of two towers, 44 and 48 storeys high, as well as the 9-storey redevelopment of the current Hilton Garden Inn on the site. With over 900 parking spots and ultra-modern amenities, ICONA will become a landmark in the area and connected to transit, highways, shopping, dining and world-class entertainment. MUST Register before Jan 25th for worksheet submission..
IKEA, Costco, Best Buy, Home Depot, Walmart and many others.